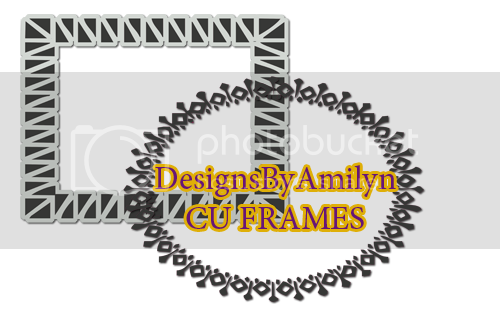 Designs By Amilyn: I'M HOSTING SOME CHALLENGES WITH CU FREEBIES! 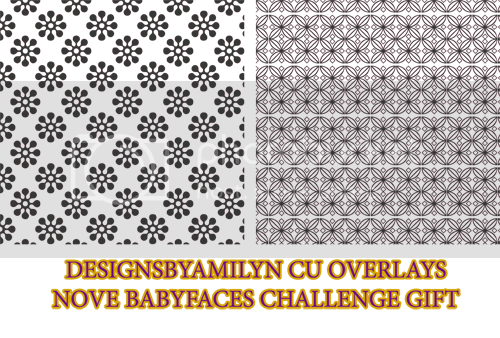 Head on over to the forums at AllYouCanScrap and check out the Baby Faces and History in The Making Challenges to get some cool CU Freebies!! You got all month to get your Layouts posted in the gallery! Click the images to go to the challenge!